Although this would have gone largely unnoticed, whilst competing in the OCR World Championships an equally important race for me was happening… it’s just, I wasn’t there. The outcome however would decide my final placing in the 2017 Overall Skyrunning World Series. 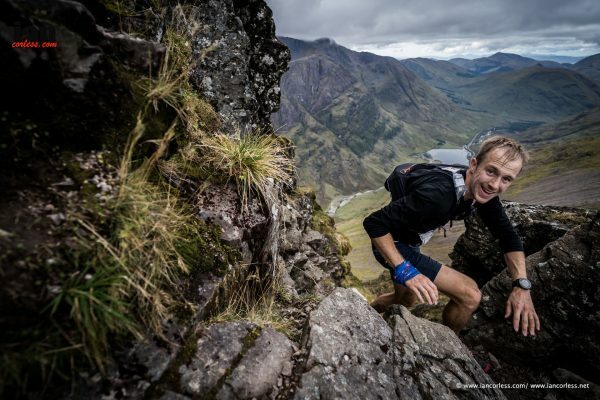 The World Series is organised with the three categories of races: ultra, extreme and classic. There was a fourth category introduced for 2017, an overall category that would decide who was best at all these types of races combined. A certain number of races was required from each category, so I picked the races that I thought would suit me, be great experiences and allow me to place in this overall series. 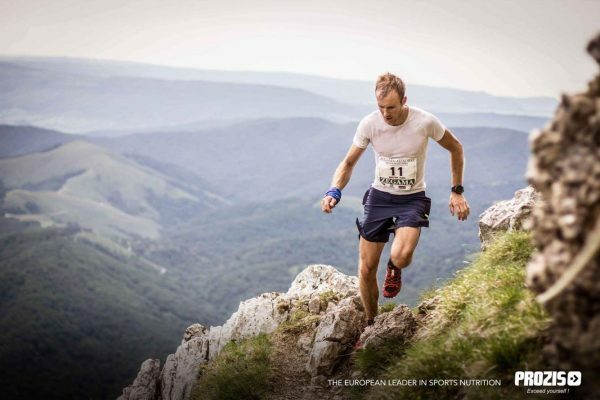 The first race on my agenda was Zegama, a fiercely competitive event in the classic series. I thought maybe it would be a poor choice to get lots of points, but I had heard amazing things about the racing experience with thousands of people cheering you on. I finished 11th, I was disappointed but at least could concentrate on improving through year. 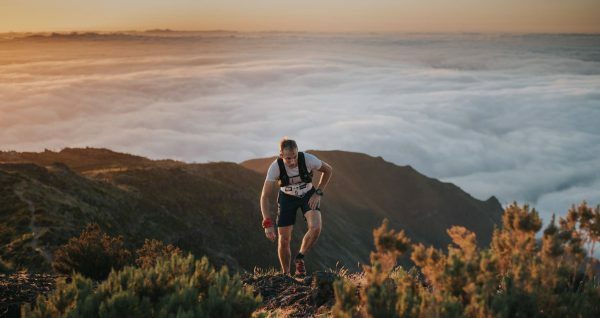 Just a week later I was in Madeira for my only ultra skyrace of the year. It was the shortest possible ultra going and I thought the course would suit me. It did and the field was a little less competitive than in Zegama. I won and had a great time doing it, feeling as if for the first time I had won a skyrace with control and skill rather than pouring my heart and soul into it. From here I had planned to compete a few weeks later in Mount Olympus, Greece – another classic event. Traveling to this didn’t work out in the end, so it would have to be the Matterhorn Ultraks skyrace later in the year instead. The next race on my agenda therefore turned out to be Tromsø, a course I knew well and an extreme series race which I knew I could perform in. Another win, my outlook for the overall series was at least improving…at this point in the year, I didn’t dare to get my hopes up though. Now to the Matterhorn, another classic event – I knew this would be a fight as I don’t race well at altitude. In addition the course is very runnable, making for some quick racing. Grinding my way through I had a strong second half to finish 8th and more importantly ahead of some other athletes going for the overall title. One extreme series race left, and also my last chance to get some points… I knew I had to perform well in the Glen Coe Skyline but maximum points would be difficult as I was racing Kilian Jornet. My focus was therefore to secure 2nd place ahead of some other strong athletes. After over 6 hrs scrambling around the Scottish mountains, I got second place and didn’t feel as if I could have done much more. After 5 very different Skyracing events, and results ranging from 1st to 11th…hopefully this would be enough points to win the overall. After my performance in Scotland I was ranked first, but two races remained for other athletes to get points. An ultra and the last classic race of the year, Limone. Fate would have it that Limone was scheduled for the same day as the OCR World Championships. So, as I lay awake waiting to get ready to race in my biggest OCR of the year, I was checking the results trying to calculate if I had won an equally important goal for my season. Later in the day I finally got confirmation that the overall title was mine. 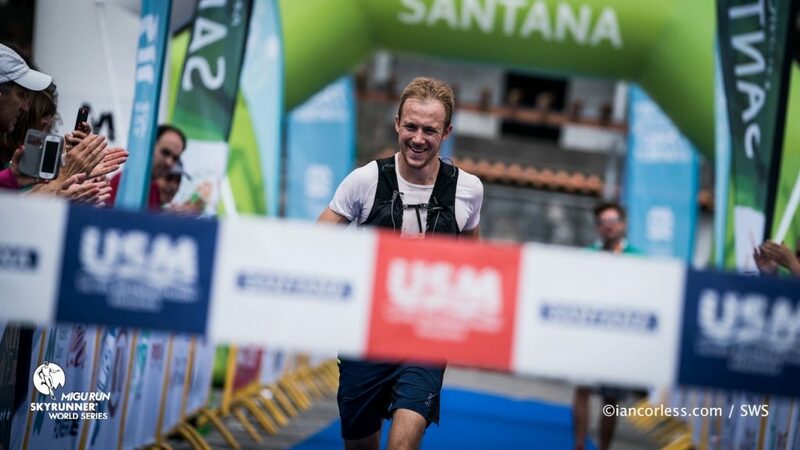 Competing in two Extreme Series races and placing first and second, already meant I had won the Extreme Skyrunning World Series. 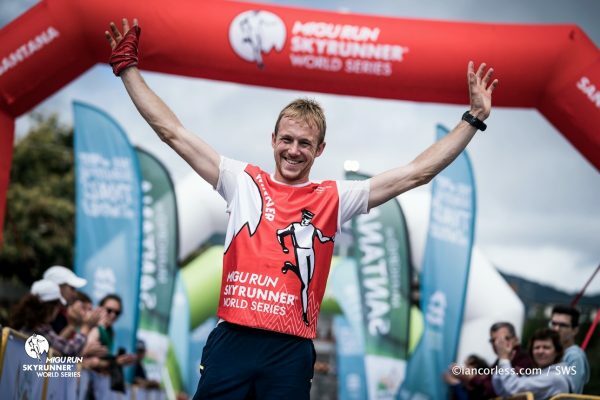 I had now officially won the 2017 Overall Skyrunning World Series too to round it all off. To be quite honest, I still can’t believe it – only a couple of years back Skyrunning was relatively new to me so this was not a title I had imagined would be mine this soon. Absolutely AWESOME. Sending such a well-deseeved congratulations Jon!!! What an amazing year Jon. 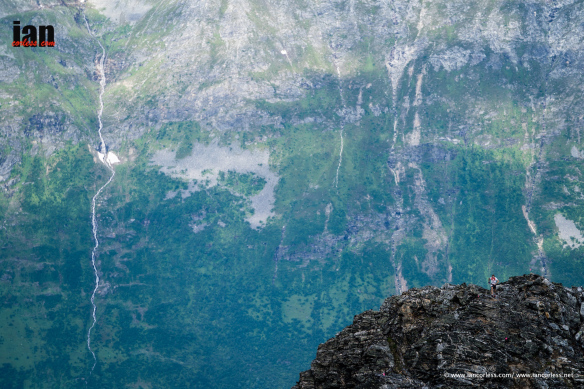 Despite all the terrain & conditions you always seem to have a big smile on your face – respect! ……one question, when do you get the chance to recover?? Well Done Jon, inspirational as ever. I have been following you for the past few years since you won your first Spartan WC, I think it was in 2012, and its incredibly impressive how you continue to improve. Amazing athletes who push the envelope and do it with grace, inspire me and others like me to push my own limits and to dream big. I too love mountain running and obstacle racing, its pretty awesome to have you as a role model. Ps. Best of luck in 2018!! !